From snowy blizzards during the winter to warm summer days, the Treasure Valley has all types of extreme weather. When you’re not outside having fun, you need a dependable heating and cooling system to stay comfortable. 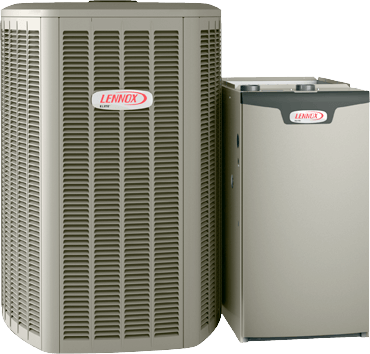 Whether you own a central air conditioner, furnace, heat pump, or geothermal system, A-1 Heating and Air Conditioning is here to provide you with any comfort solution you need. 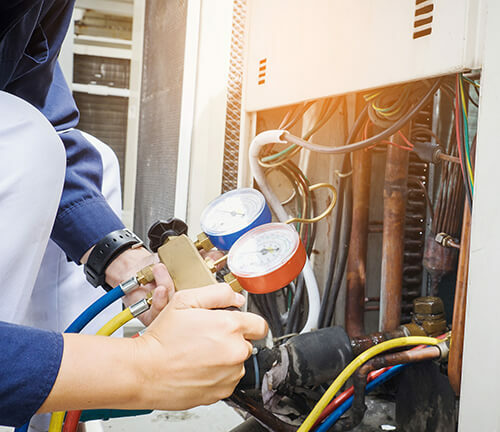 For over 60 years, our experienced team of industry professionals have dedicated themselves to providing excellent HVAC services and giving back to Meridian, McCall, and the surrounding areas. As proud supporters of the Boise State Broncos, we also give back to many local high schools and stay heavily involved in the Boys and Girls Club. We care about the local community, and your comfort! As snowfall blankets much of the Meridian area come wintertime, it's time to make sure your heating system is ready for the tough task at hand. No matter what HVAC system you use to heat your home, trust us for all your heating needs. Our technicians have the experience to get the job done, no matter the size of your system. Since the Treasure Valley area can see some extremely cold temperatures, maintenance and system upkeep is more important than ever. The lower the temperatures, the more work your heating system has to endure. As the snow melts and spring turns to summer, that means your air conditioner is gearing up to keep you comfortable. Once May turns to June, the Meridian area usually sees temperatures shoot past 90 degrees. If you ever notice a problem with your air conditioner or you just want a periodic checkup, give us a call to make an appointment. 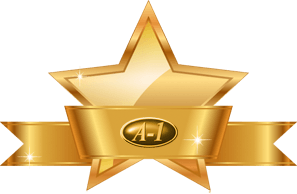 A-1 Heating and Air Conditioning provides a wide range of air conditioning and heat pump services, including AC repair, installation & replacement, and scheduled maintenance services. Try out our MVP and energy efficiency programs for addition benefits. No matter what type of cooling issue you have, we’re the Treasure Valley heating and air conditioning specialists! Whether you need an emergency repair, a new system installation, or help with indoor air quality, choose A-1 Heating and Air Conditioning! With honest service, reliable technicians, and satisfaction guaranteed, there’s no one else more qualified than us to work on your system. We serve the heating and cooling needs of Boise, Meridian, McCall, and the surrounding areas!